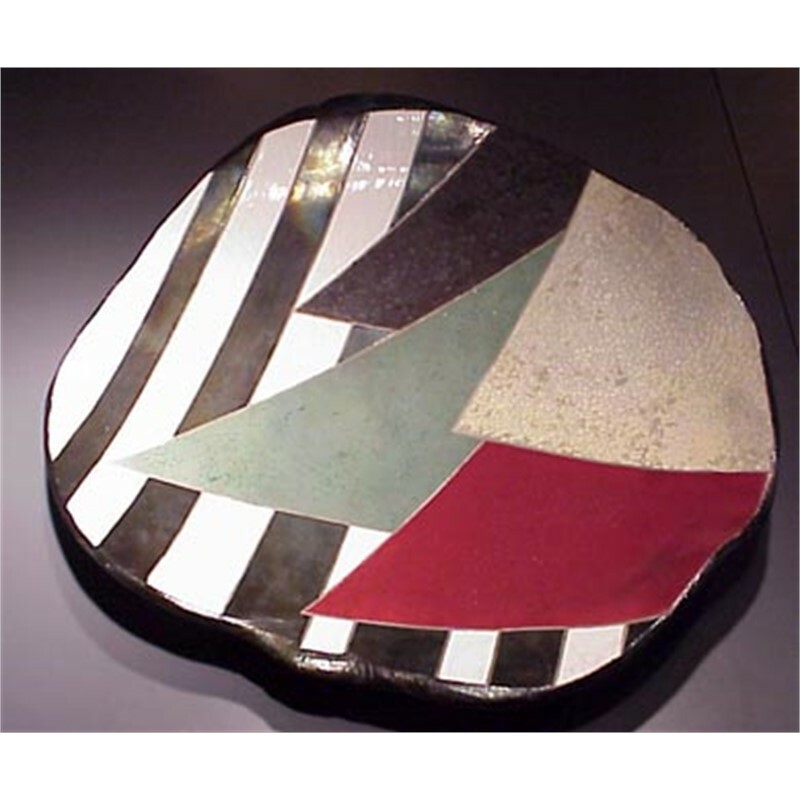 The process by which I fire my works is called “Raku.” It was developed by a Japanese family named Raku. Originally, thousands of years ago, this process was used to produce ceremonial tea vessels. 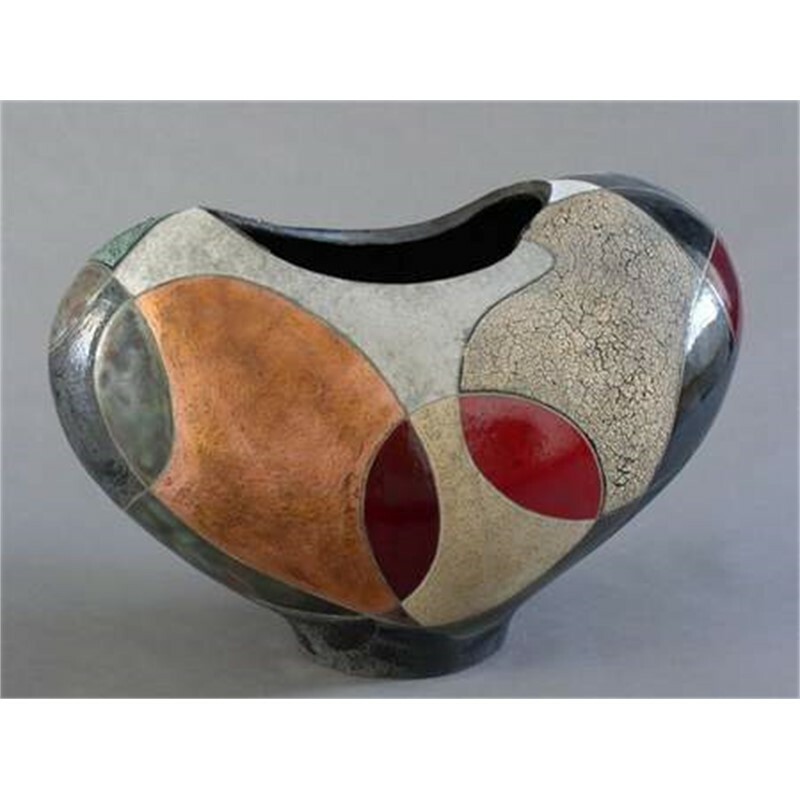 The process of Raku is spontaneous and the glazes are somewhat unpredictable. The glazes I like to use are very textural and often appeal to one’s senses, causing the viewer to immediately want to touch the work – but that is the intent, as I always emphasize the surface quality and texture. 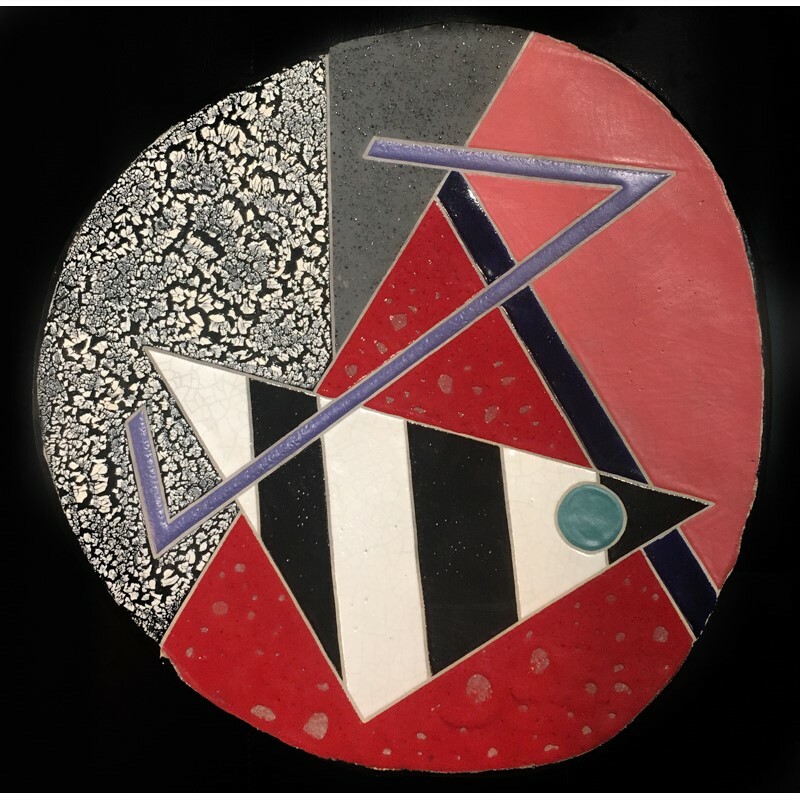 The wall pieces are more like glaze paintings, once again emphasizing surface, color and texture but with the process a richness comes to the fore. 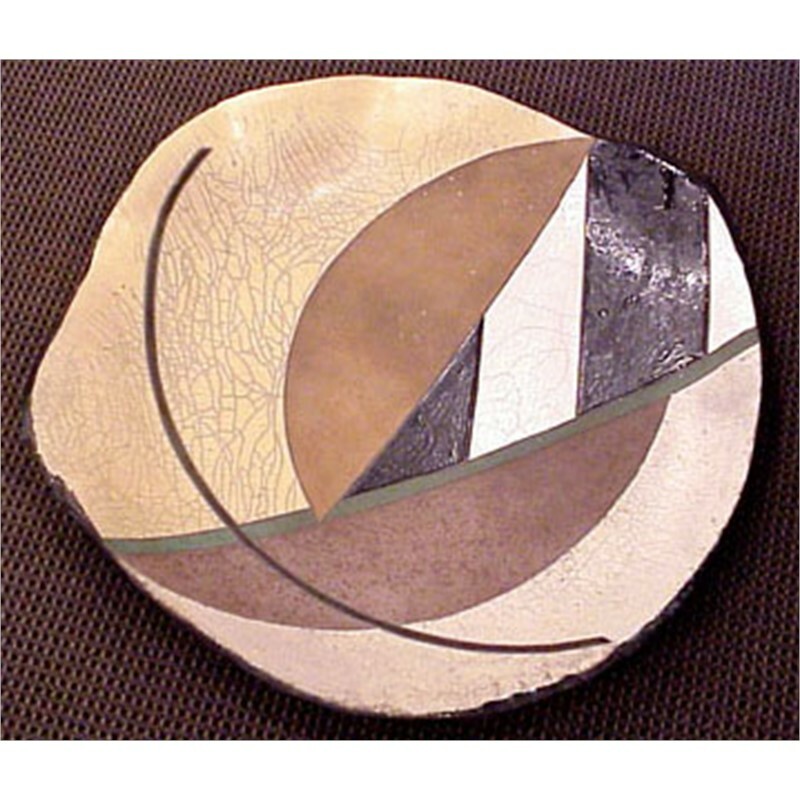 The fragmented wall pieces are ceramic canvases that express the rigid fragmented and broken qualities of clay. The vessels are thrown on the wheel and then hand stretched and pushed out creating sculptural forms possessing a feeling of life and movement often giving the appearance of a torso having no head yet having a turned shoulder, long back, or slight hip all moving with the grace of a dancer. These works of art all change as you walk around them, never repeating a design as you might expect.